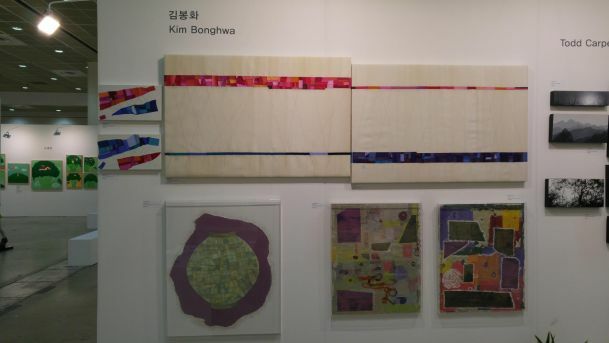 SOAF 2016 was held at Convention & Exhibition Centre (COEX) in Seoul from 10th to 14th May. I have been paticipated in the exhibition with my artpieces. My work's theme was - Hand in Hand -. The meaning is Giving and Taking of Energy Each other.